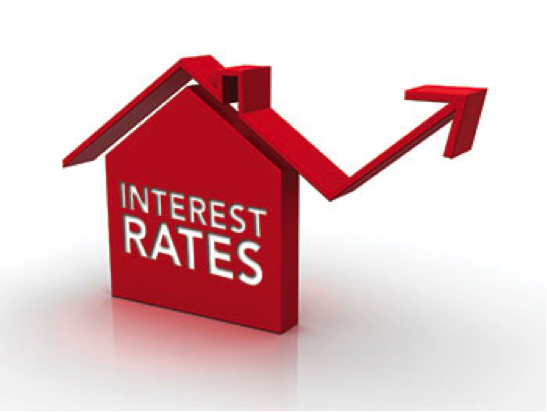 MK Properties / Uncategorized / What do the Interest rate increases really mean? After several vacations this past month, its now back home and back to work. We had family here from Europe and rented a cottage for a week to enjoy with my two sisters and their respective families (15 of us in total). Attached is a picture of us getting ready for the drive. 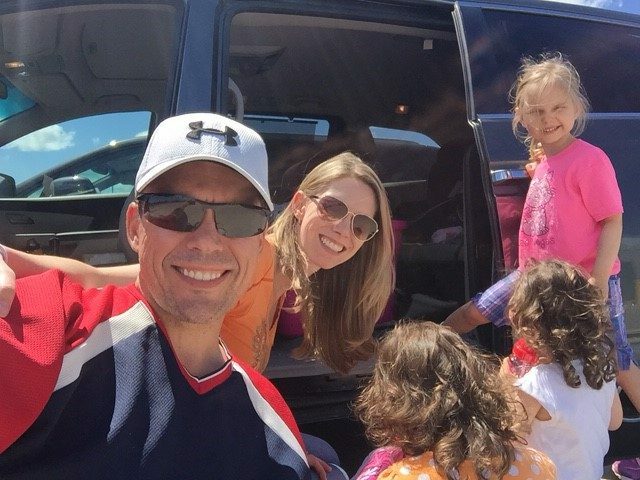 I’m a big believer in family and family values, its essentially why we all do the things we do to manage our careers as well as how we spend our time. Last week, the Bank of Canada raised Interest rates by .25%. This is the first time that there has been a rate increase in 7 years. Before we consider the impact of what this has on us, the increase of rates is a sign of economic growth, which is a positive thing for Canada and it’s economy. If you recall, the interest rates dropped twice back in 2015 mainly to help the economy deal with the decrease in oil prices. Although we are just taking a step to getting back to what rates were a couple of years ago, there is speculation that rates my go up again in October. 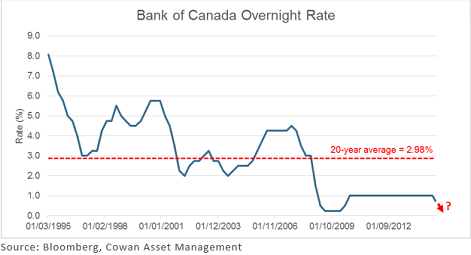 Before the alarm bells go off on higher rates, just look at the graph of the Bank of Canada rate since 1995. Rates are so low that they could be considered virtually free money even with the increase. There have been many investors in previous years make substantial long term wealth with very high rates. In fact, prior to the increase, there has never been a rate lower going as far back as 1935. And the bank still needs to double their rates for us to get to a point of hitting the 20 year average. Yes, rate increases are never the best news but considering our rates were the lowest in history, and it came sooner than I thought, but it was inevitable that rates had to go up at some point….but does this mean we will stop investing? So what does this rate hike mean for us as investors? The main thing is cost of debt will increase. This is important to a real estate investor as debt is a large portion of our strategy and allows us to control assets far greater than what we can physically afford. With this current rate hike, a mortgage on say a $500K investment property would mean about $50 more in monthly payments. If purchased correctly, this rate hike should not impact investment assets that have a positive cash flow. For those that invest in real estate based on speculation or purchase a property and just break even each and every month, a rate changes could have a significant impact as mortgage payments need to be made each month and it would come out of your pocket rather than having the asset pay for itself. This is why we will not purchase a home without at least $300 in positive cash flow each month. It allows is to build a reserve in case repairs are needed, and also gives us buffer should interest rates increase. If you read many of our previous posts, we preach risk mitigation, and interest rate increases is one of those things we should always be prepared for in our investments. We should also be weary about applying for new debt or mortgages. Borrowing through the form of HELOC’s or getting a new mortgage will mean higher rates. I always stress financial analysis prior to any purchase, and those that have worked with me, know that I turn away and advise not to move forward on purchases more often than suggesting a purchase on a particular property. As we crunch our numbers we just need to account for these changes, but our criteria for purchasing a home doesn’t necessary have to change, we just need to make sure the investment makes sense with more stress on the numbers. Let’s face it, our rates are still ridiculously low and borderline free money, there have been many investors that have built wealth with interest rates over even 6%, 7%, or dare I say 10%. As I tell many new investors, it does not matter what the price of the home is or what rates you will face in borrowing, it matters more the complete financial picture and if the investment still makes sense. I know many investors that are quite happy borrowing at 8% or higher if it makes sense (I am one of them). Have a read of our previous blog post “The Truth about Debt – It’s not all bad, and can be quite good!” as we dive into good debt vs bad debt. I have been quite vocal in my view on interest rates and the government. Given the liberal government we have in place, along with such a huge national debt, the raise in rates impacts them substantially as it makes debt service (in the form of interest payments) that much costly on yearly budgets. Debt service is already a large portion of the provincial and federal budget, as long as governments continue to borrow, this debt service will continue to rise unless a surplus budget comes to be. It may not impact us in the short term, but with our government debt a large part in bonds and treasury bills, this will make it extremely difficult to pay for things like old age security, Pensions, etc. As many of us are getting older, it is much more important to prepare for a retirement that is not reliant on things like CPP and old age security. The key message I want to get across in this post is that, as investors we need to look at investments from a clean lens and open mindset, essentially asking ourselves if the investment makes sense. I remember after quitting my job and not having a corporate salary for a while, the banks were reluctant to lend to me. I secured a loan from an alternative lender for almost 4% on a property (when just a few months before I was able to get just over 2%). I remember close friends saying I was crazy to accept this and even crazier for buying the property. 4% is still a very good rate historically but we need to look at the larger picture. As an investor, we need to look at the financials and evaluate if an opportunity makes sense with the assumptions we have in place. When I have new investors ask what will I pay for a home or always look for the cheapest home on the market, I typically let them know that the cost of a home, the interest rate, or other expenses are useless in isolation. I look for homes where financials are strong month in-month-out, and the economic indictors of the area are strong in the long term. We also need to shield ourselves from what interest were, what home prices were and what expenses were in the past. If we continue to think about what the financials were yesterday, we would never buy a property today. If you live in the GTA, we have started the Vaughan Real Estate Investors Club – a meet up run by investors for investors. If you are just starting out, or a seasoned pro, come out to Learn and Network with others like you. Click the link above to go to our site on meetup.com or visit our page on facebook. We look forward to connecting in person. 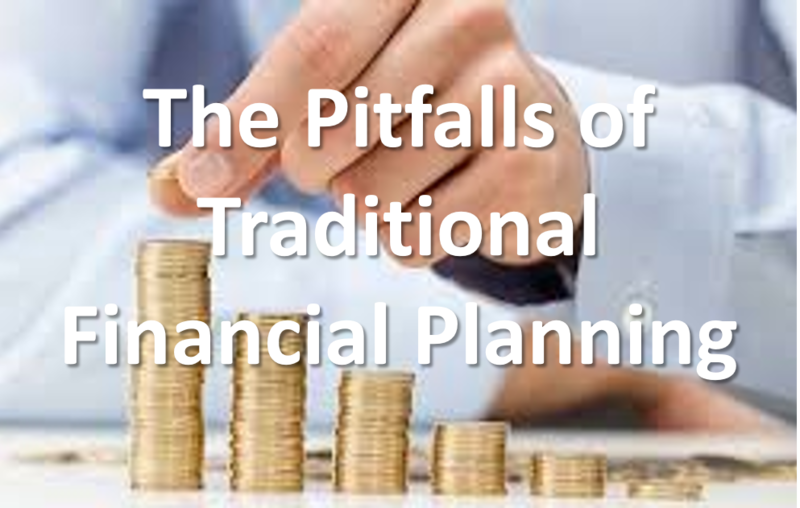 Join us Next Wedensday July 26th as we tackle Financial Planning and avoiding some of the pitfalls associated with traditional financial planning.